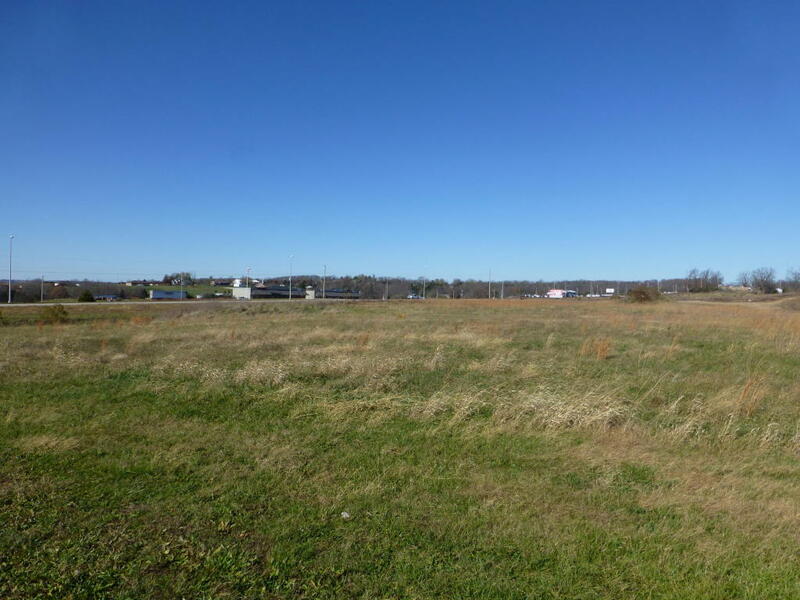 LOT A - Prime commercial lots for sale in Houston, Missouri! Water, easements, property lines and so much more for the business person who is ready to build or invest in this prime commercial ground! 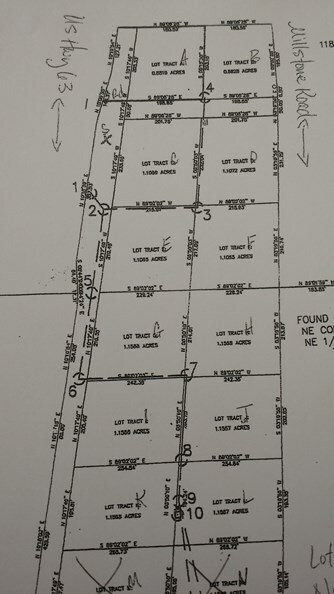 Surveyed & priced as individual lots, this prime commercial ground is available as you enter Houston, Missouri - the County Seat of the larges county in Missouri! Access is US 63 on the west side and Millstone Road (blacktop) on the east side! IMPORTANT: Buyer will be responsible for contacting the survey company for the specific legal description of the piece or pieces purchased at buyer's expense.